Alan Schulman specializes in securities litigation and complex commercial disputes. He practiced in the field of complex class action litigation for over 25 years. From 2000 to 2006 he was the Managing Partner of the California office of Bernstein Litowitz Berger & Grossmann LLP. He became a partner in the Seattle office of Milberg Weiss Bershad Hynes & Lerach LLP in 1983 and from 1994 to 1999 was a Managing Partner - California of the firm. In private practice Mr. Schulman served as lead counsel in some of the largest and most significant securities class actions litigated over the past 20 years. Mr. Schulman served as Co-Chair of the Southern District of California Lawyer Representatives to the Ninth Circuit Judicial Conference (2000-2001), was elected to the Ninth Circuit Judicial Conference Executive Committee (2002-2005) and served as Program Co-Chair (2003-2004) and Conference Co-Chair (2004-2005). 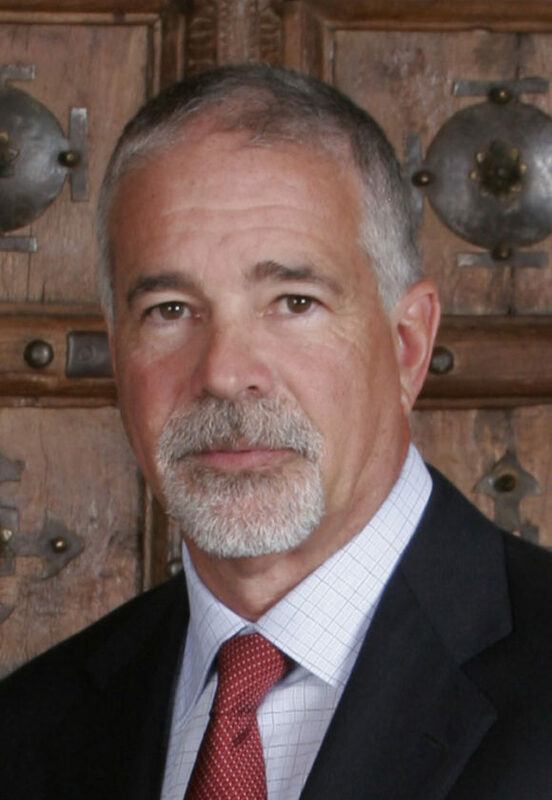 He also served as Co-Chair of the Securities Law Committee of the American Bar Association Litigation Section from 1998 to 2001 and as President (2001) and a Member of the Board of Governors of the Association of Business Trial Lawyers of San Diego (1995-2001). Mr. Schulman was elected to membership in the American Law Institute in 2004. Following his retirement from private practice in 2006, Mr. Schulman joined the faculty at University of San Diego Law School as Professor-in-Residence where he also taught as an Adjunct Professor from 2000-2006. He teaches Complex Litigation and Alternative Dispute Resolution. Areas of Expertise: securities litigation and arbitration; commercial litigation and arbitration; shareholder actions and corporate governance.